Get the bride a gift she will love! 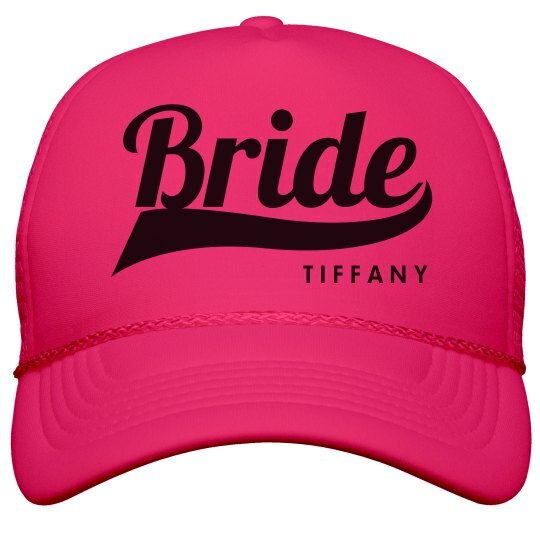 This cute neon trucker hat is a perfect gift for the bride to wear to her bachelorette party. Customize it by adding her name.